The list below is a summary of the latest Bamboo releases The changelogs, included in the release notes for individual release, have details of the related bug-fix releases. 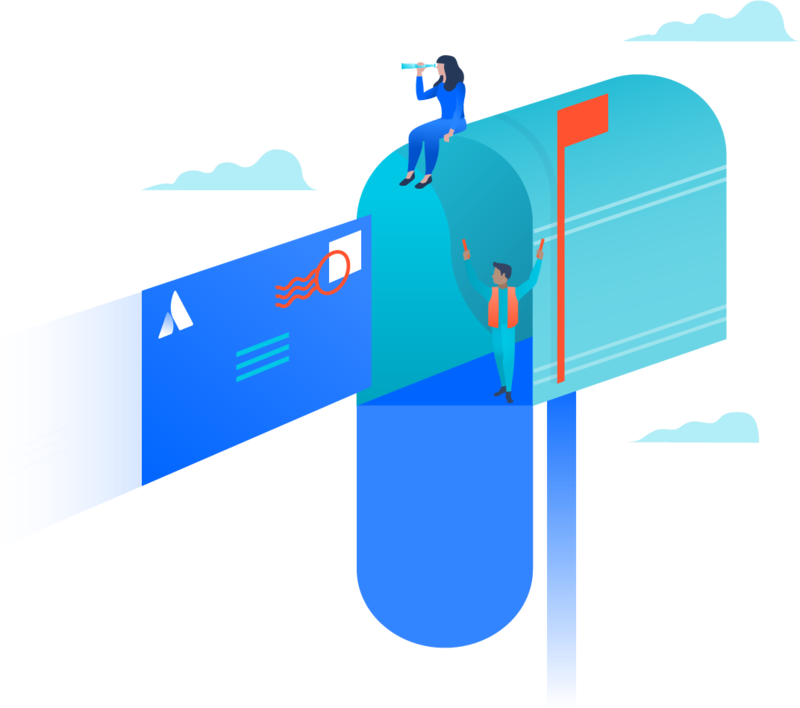 You can get automated notifications about major Bamboo releases by subscribing to the Atlassian blog and verify the currently supported versions of Bamboo in End of support announcements for Bamboo. If you're upgrading, make sure to swing by the Bamboo upgrade guide as there might be changes in Bamboo from version to version that you might need to know about before you switch to a newer version.